Set Up Area: Setup area: 30'L x 30'W x 26'H of clear, unobstructed space. Must NOT be set up within 50 feet of electrical wires. 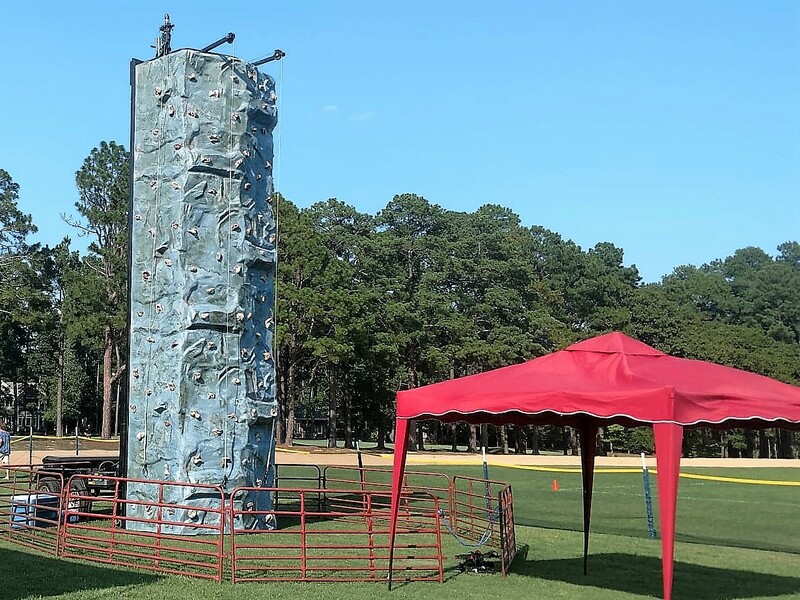 Propel your event to new heights with a Rock Climbing Wall rental from Carolina Fun Factory. 24-Foot Rock Climbing Wall with real textured finished and 4 different challenge levels of climbs. An auto belay system for the slow and safe descent of the climbers. A very realistic surface with hand holds and foot holds strategically placed to challenge most climbers. 4-Station wall supports 4 climbers at a time. When you rent a rock climbing wall for your event you have added great addition to any company picnic, corporate event, church gathering, school fair, family reunion and so much more! A rock climbing wall rental for your location always is an eye-catching attraction that is sure to get interest and up the Wow factor of your event. 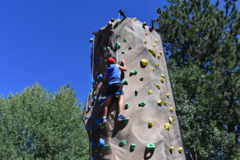 A rock climbing wall activity is both for kids and adults so be sure to advertise its' inclusion at your event when promoting your festival, fundraiser or fair. If you are looking for a team building activity for your company or youth group then this is the answer! Divide your group into 4 teams and have a relay with each team member having to reach the top and ring the bell. Once down the next player clips in and races to the top...first team for all members to ring the bell at the top is the WINNER! The camaraderie that is often built is a huge plus to this activity. Conquer the wall and conquer personal fears and doubt. Build trust in each other and confidence in yourself! 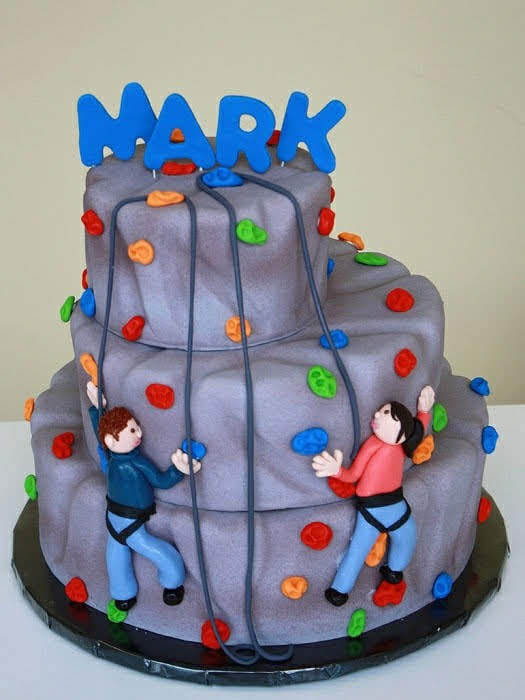 Host a "rocking" party to remember with the Rock Climbing Wall and make it a party to remember. This is not your usual birthday party! This is a ROCKIN' PARTY! What a great activity for both male and female to challenge themselves and challenge each other! 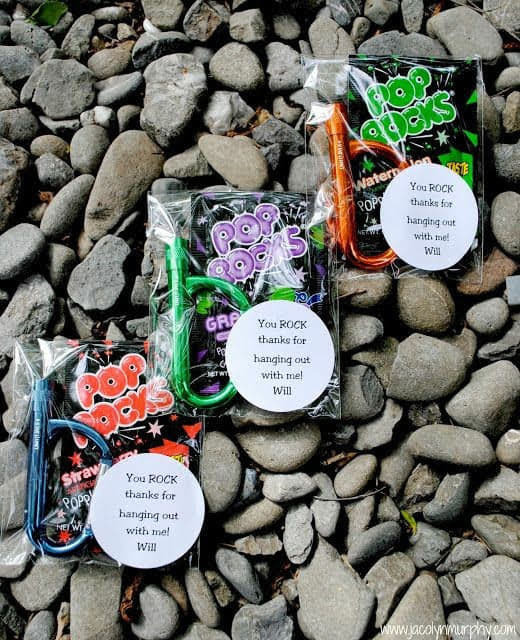 If you have a pre-teen or older honoree, then you know it gets harder and harder each year to plan a "cool" party. This will be a party that they'll be proud of and everyone will talk about for many years to come!